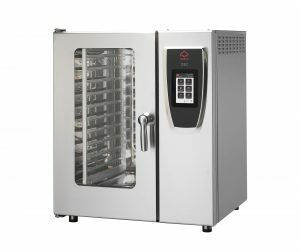 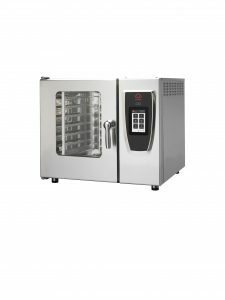 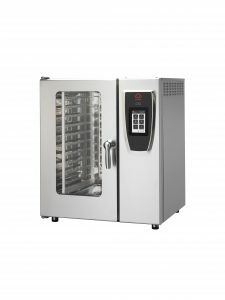 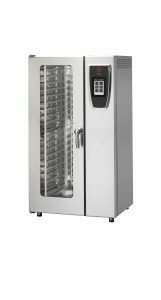 Modular professional ovens can meet the demands of both small restaurants and hotels ensuring high performances and ease of use. 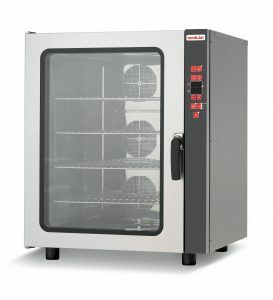 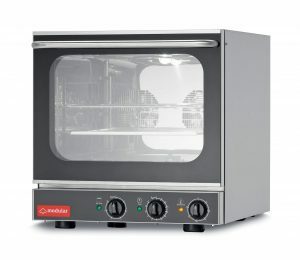 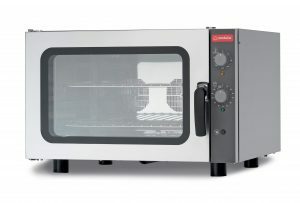 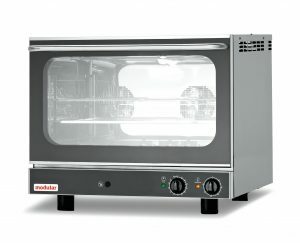 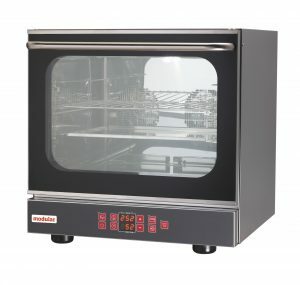 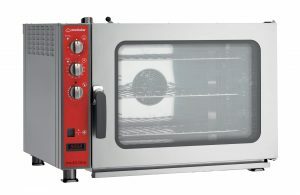 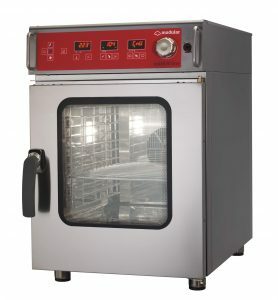 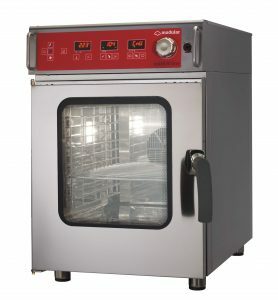 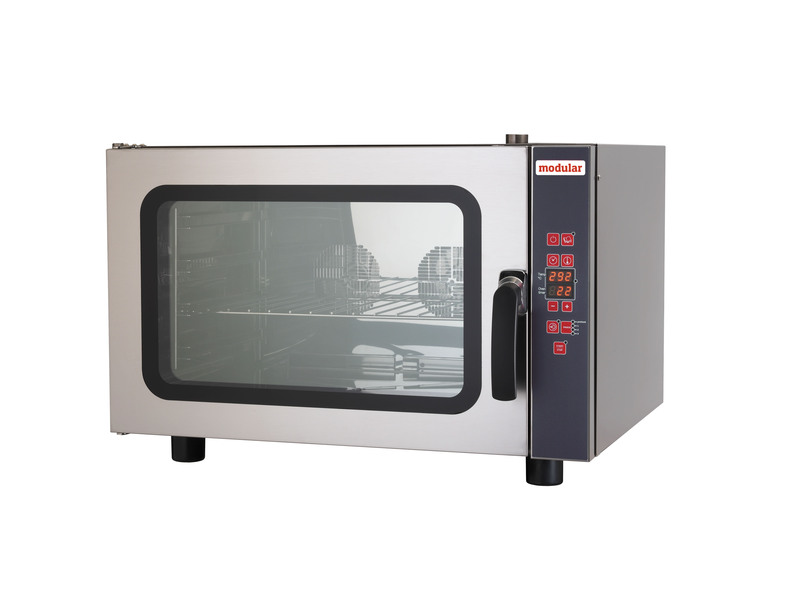 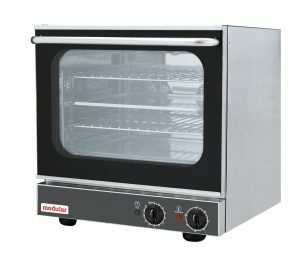 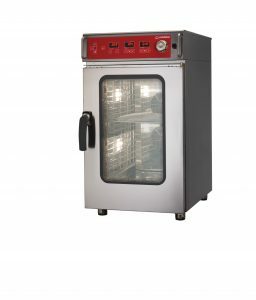 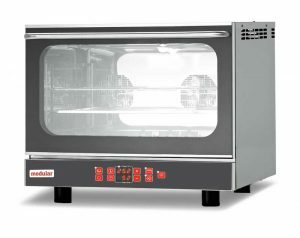 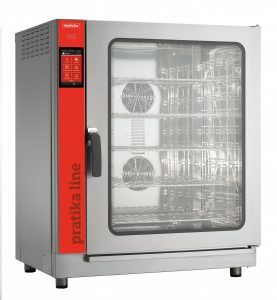 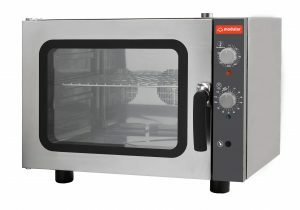 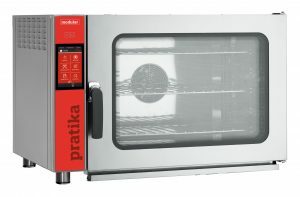 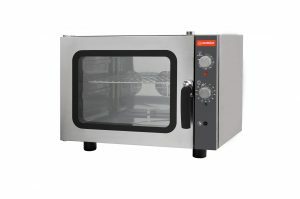 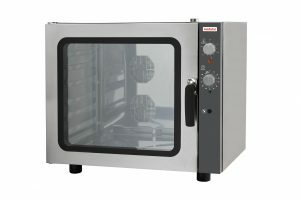 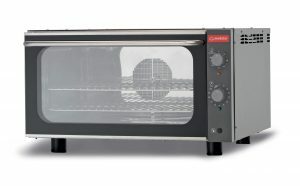 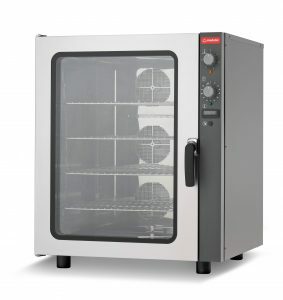 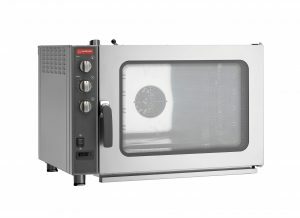 The range includes the ideal solutions for different ways of professional cooking: electro-mechanical convection ovens, programmable combi ovens, electro-mechanical combi ovens, electro-mechanical convection/mixed ovens for bakery, programmable convection/mixed ovens for bakery, electro-mechanical convection/mixed ovens for gastronomy, programmable convection/mixed ovens for gastronomy. 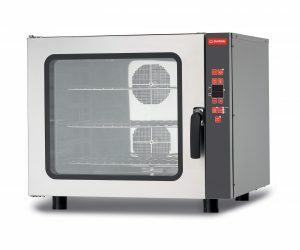 The chef will be able to choose among convection, steam and mixed convection/steam with humidifier and dehumidifier.